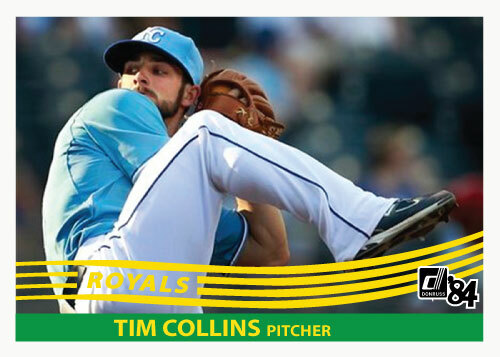 Royals rookie Tim Collins was very good for the Kansas City bullpen in his rookie season. He posted a sub 4.00 ERA easily was left handed, two very valuable attributes. 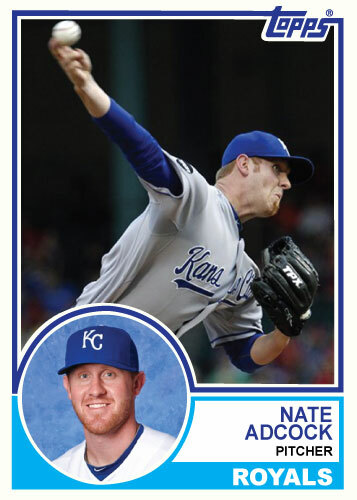 He was key part of the Royals sending two very disposable pieces of their team to the Braves in 2010 and showed his worth already. Rick Ankiel and Kyle Farnsworth were sent to the Braves and Collins was the most valuable player the Royals got in return. I will say he hasn’t shown the ability to be a lefty specialist thought. It seemed like he failed in that role and was timid to challenge hitters. 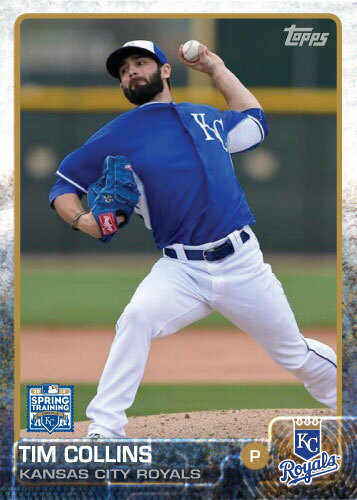 He is likely a lock for the bullpen next year and if he can cut down on his walks he could be huge for the Royals in 2012. 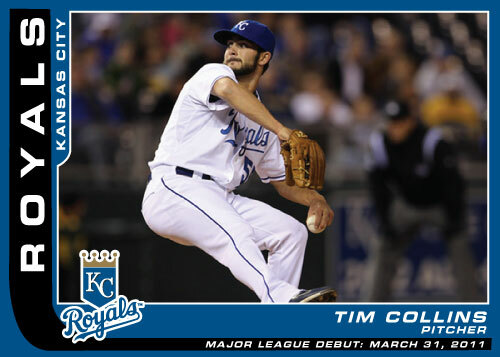 Tim Collins made his major league debut for the Kansas City Royals on opening day 2011. It was March 31, 2011 in Kauffman Stadium. Collins pitched 1 inning while giving up one hit, walking one and striking one batter out in his scoreless inning.